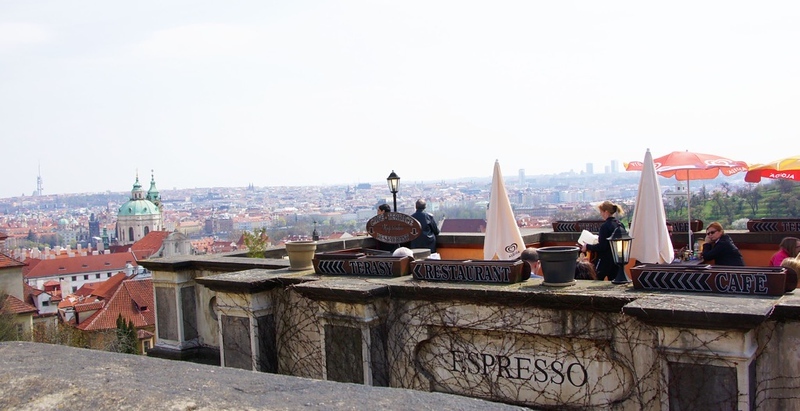 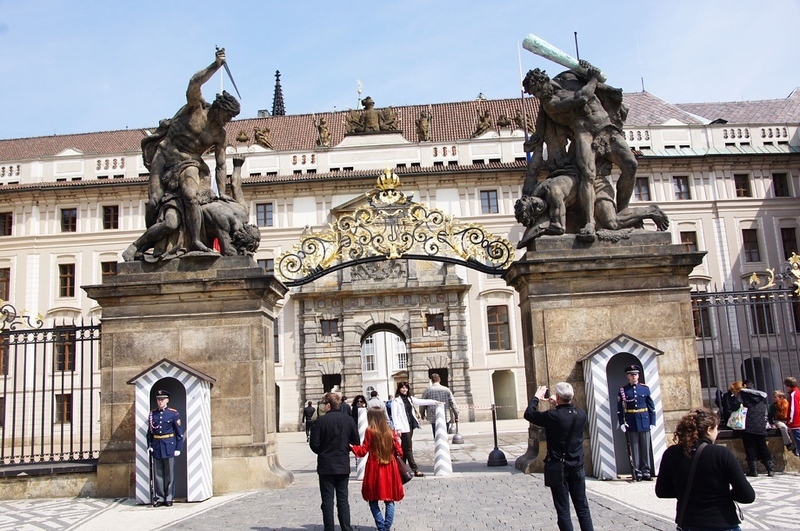 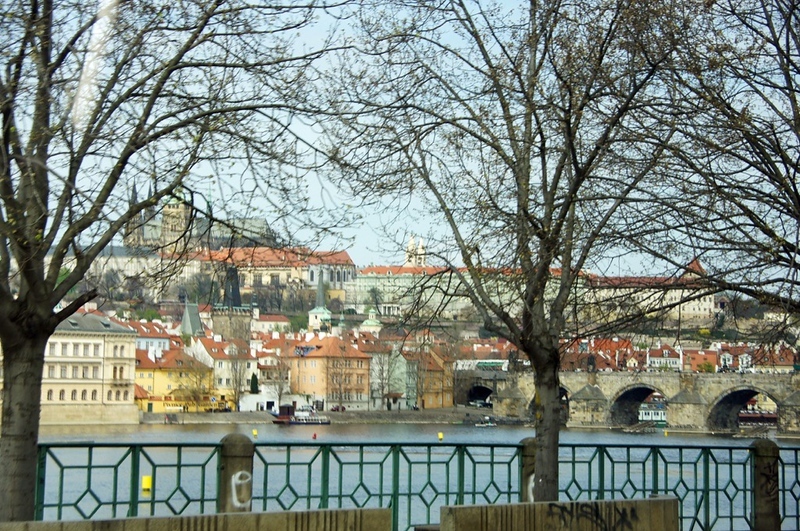 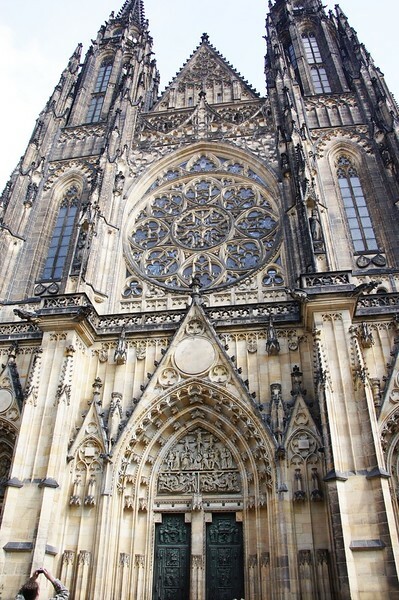 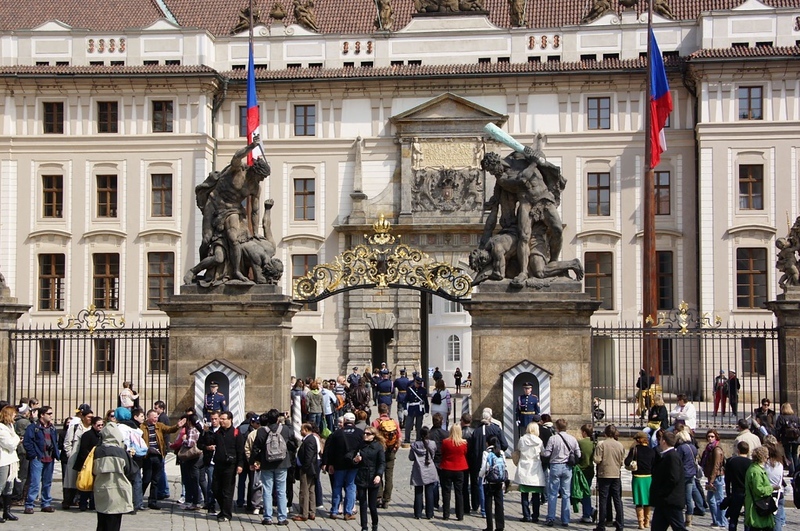 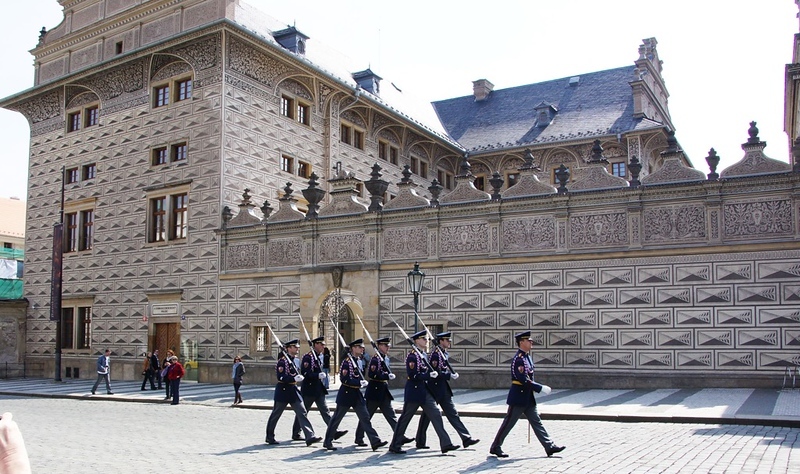 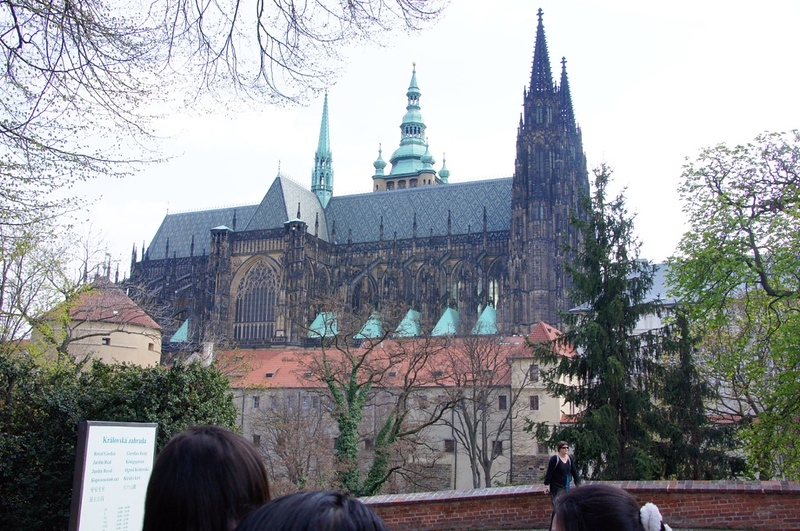 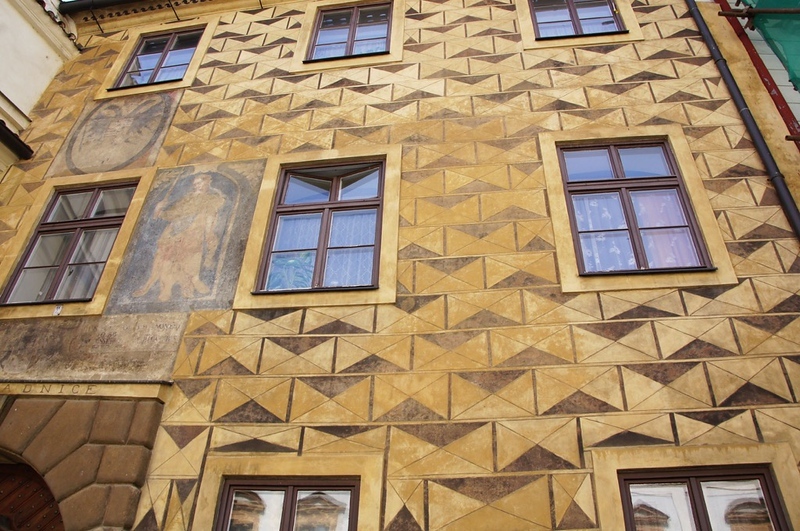 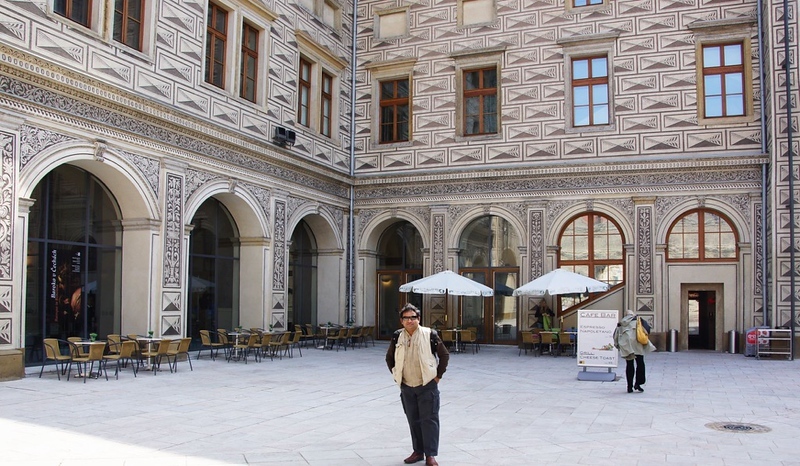 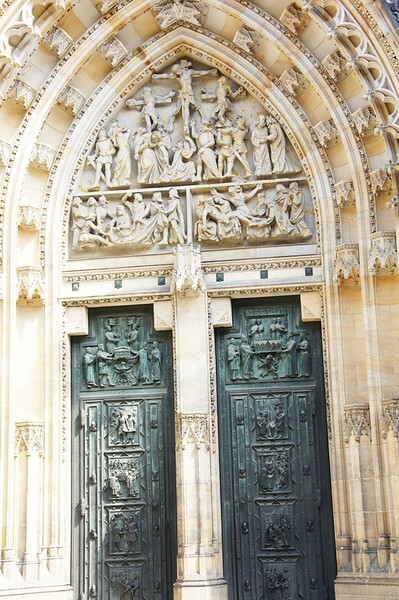 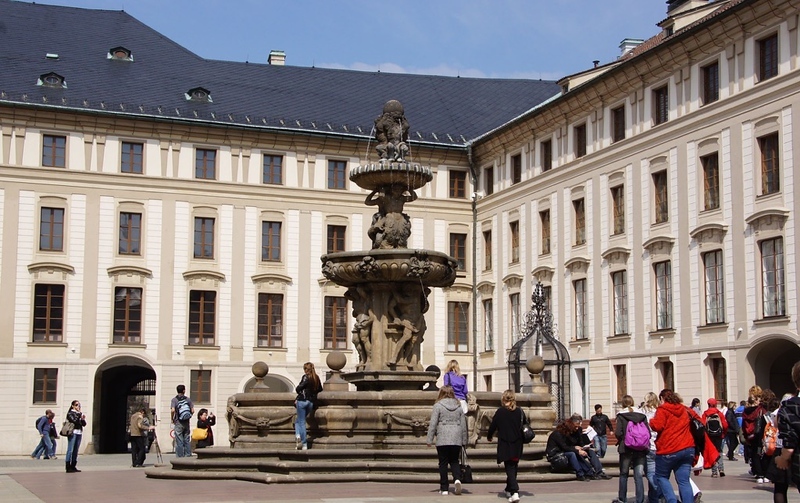 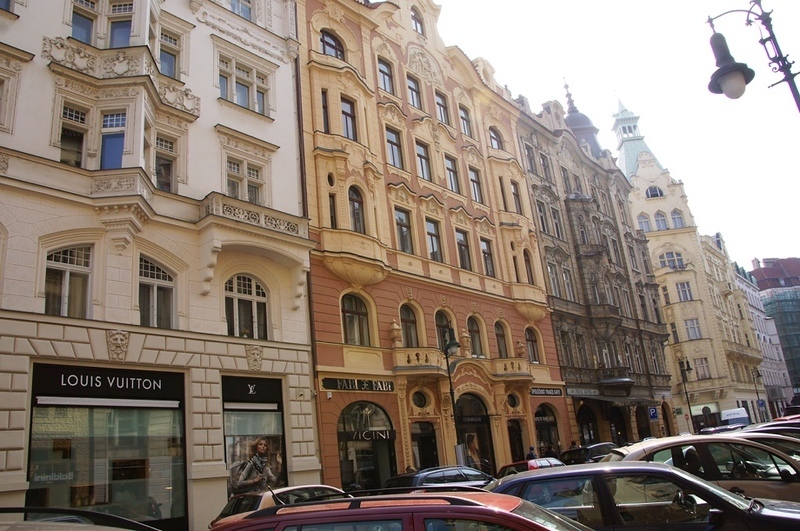 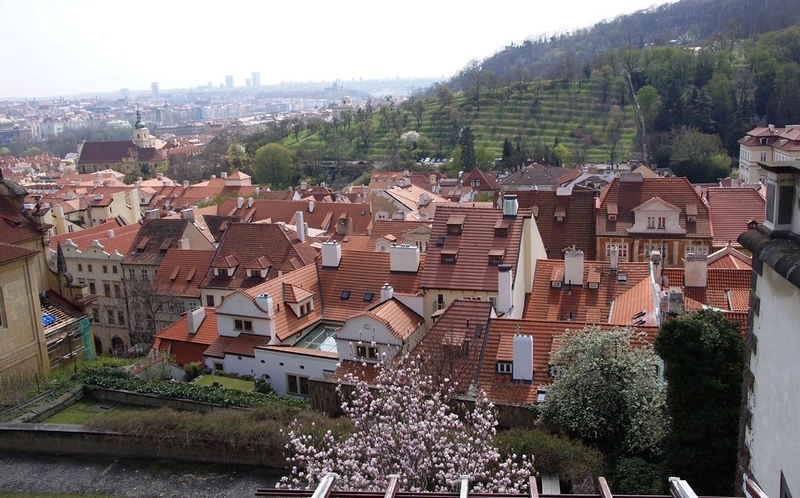 PRAGUE in the CZECH REPUBLIC (2010) - Vignettes by Andy Dé - 'A Wayfarer's Odyssey'! 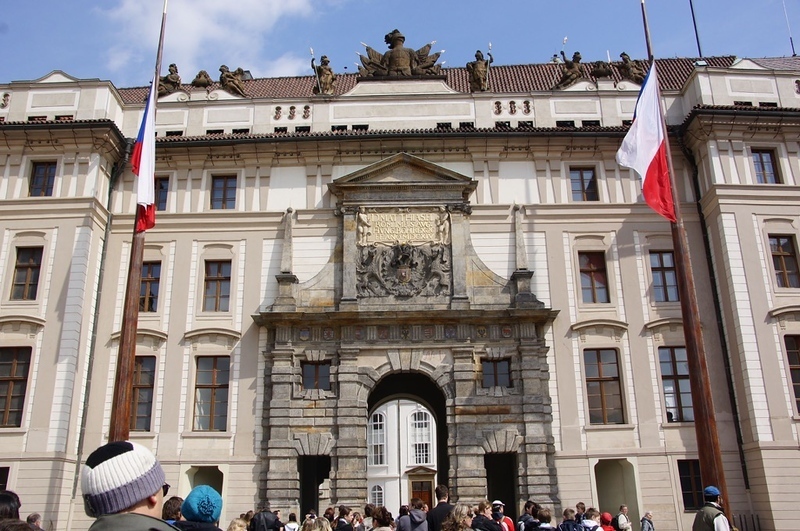 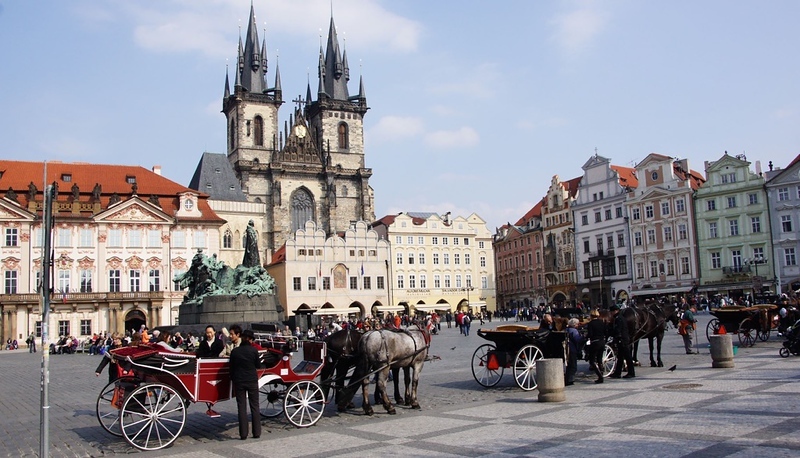 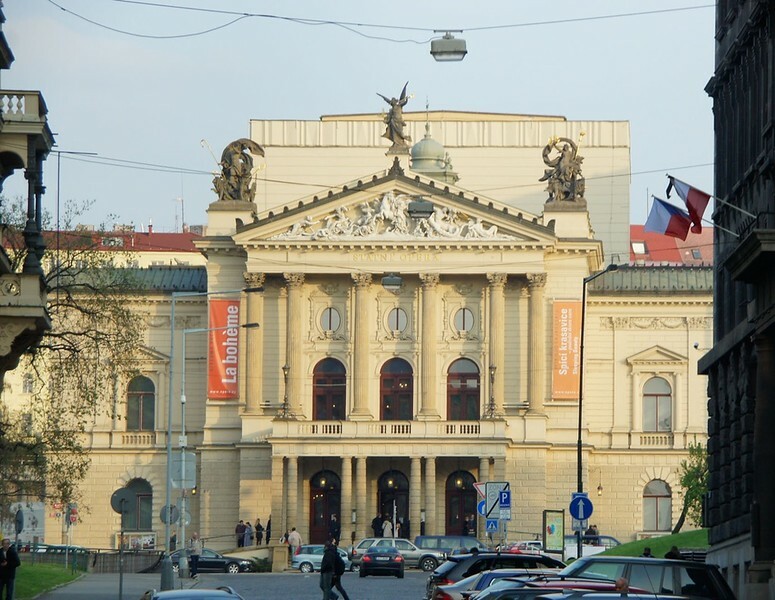 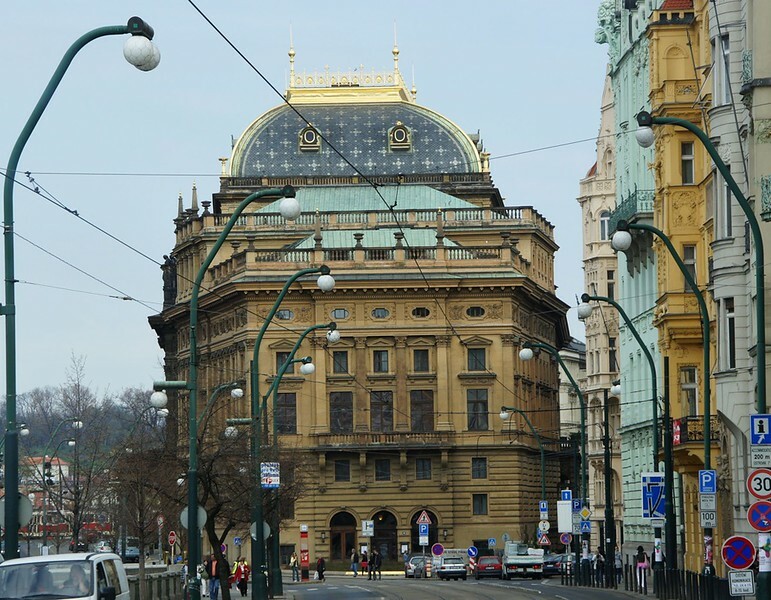 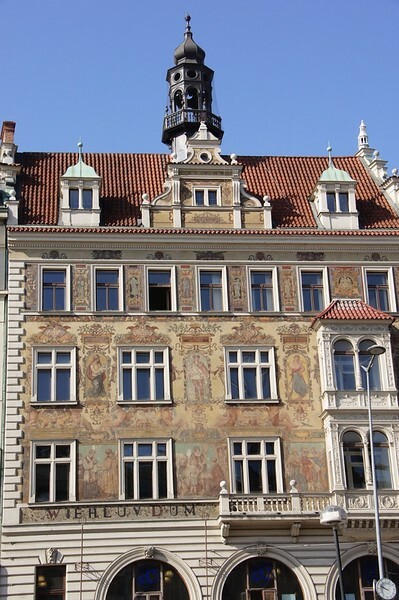 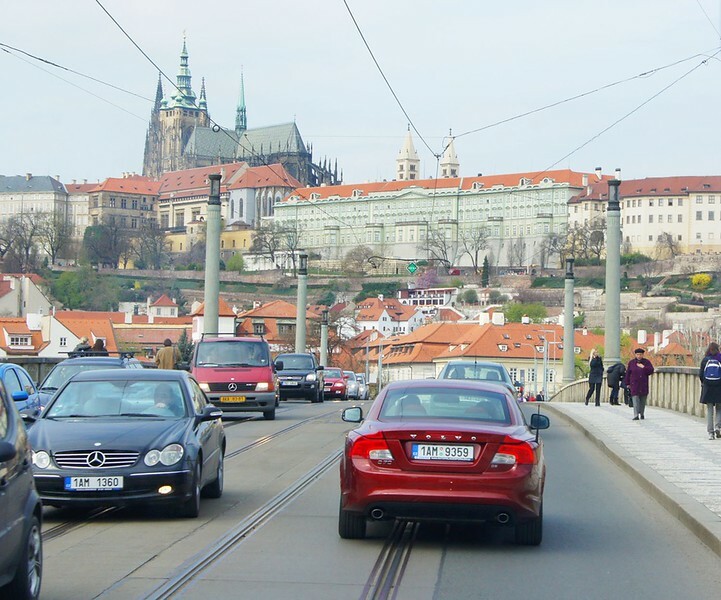 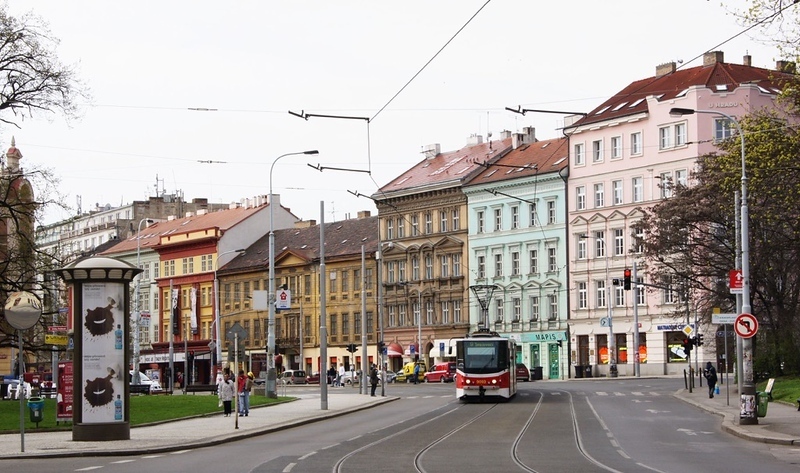 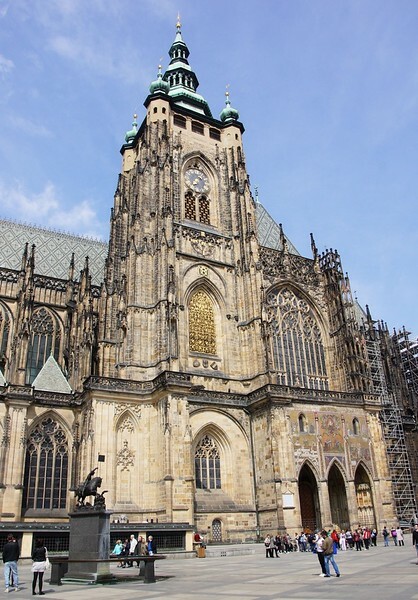 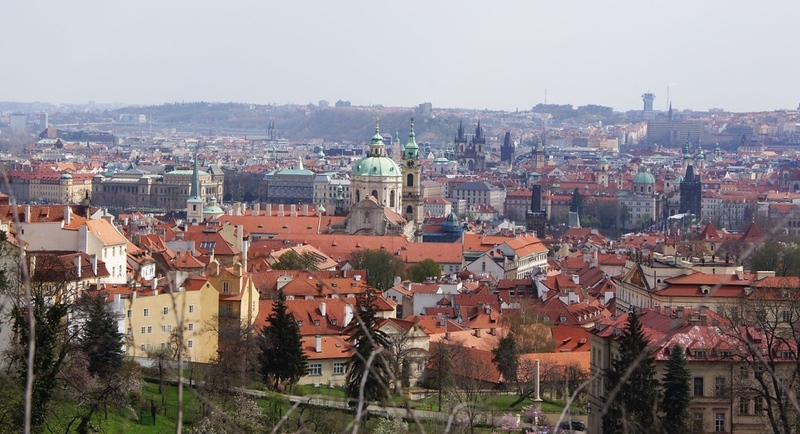 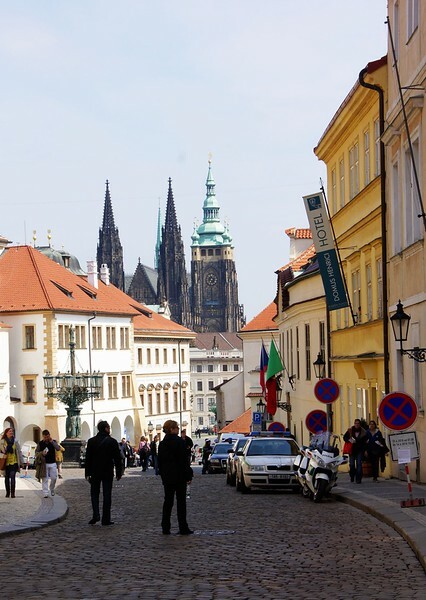 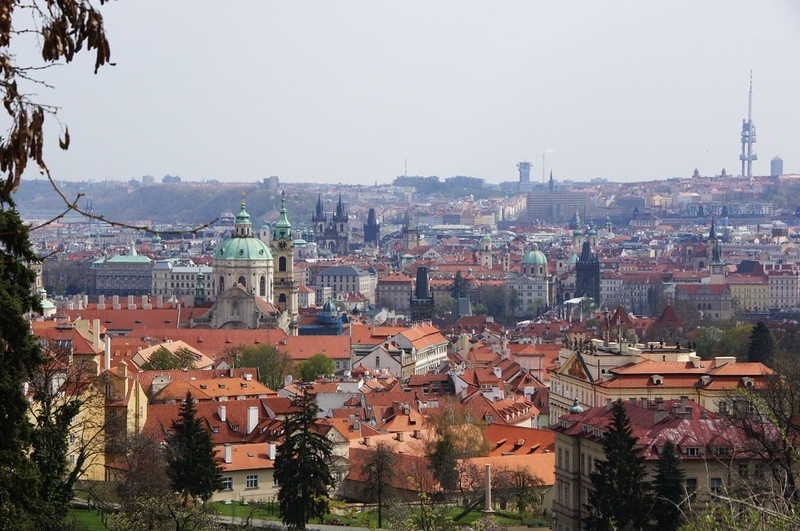 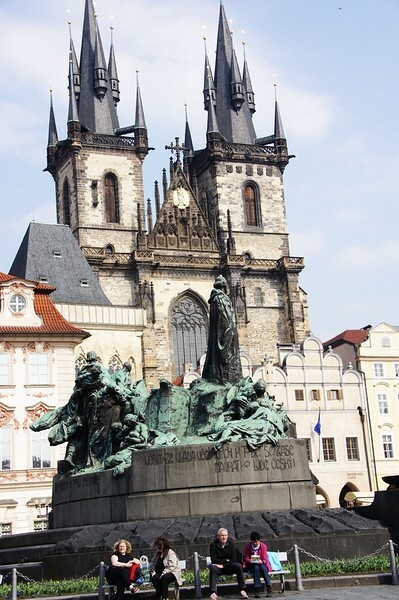 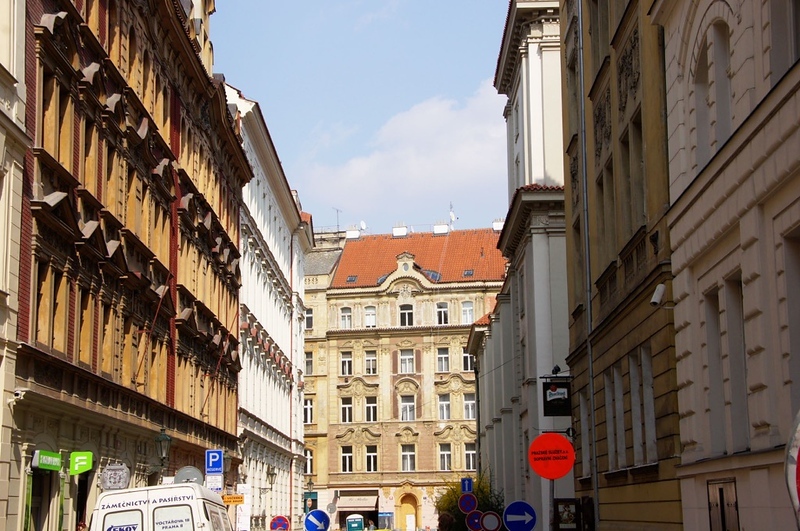 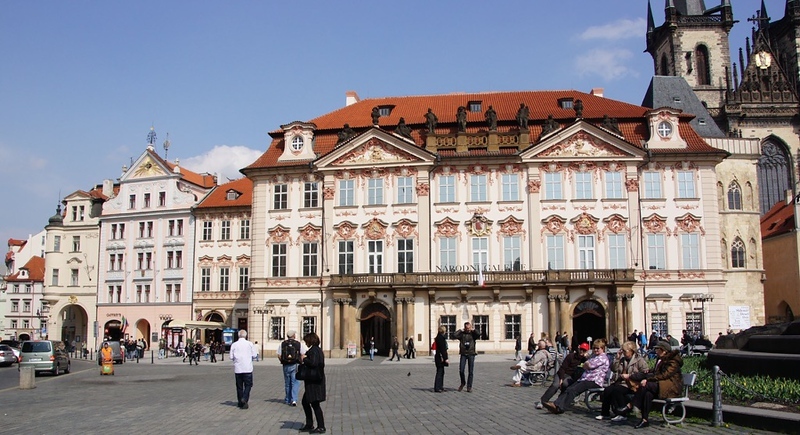 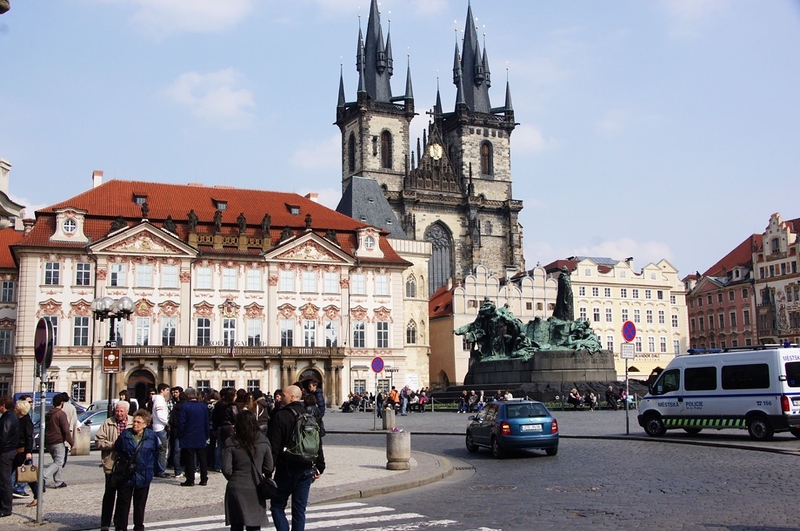 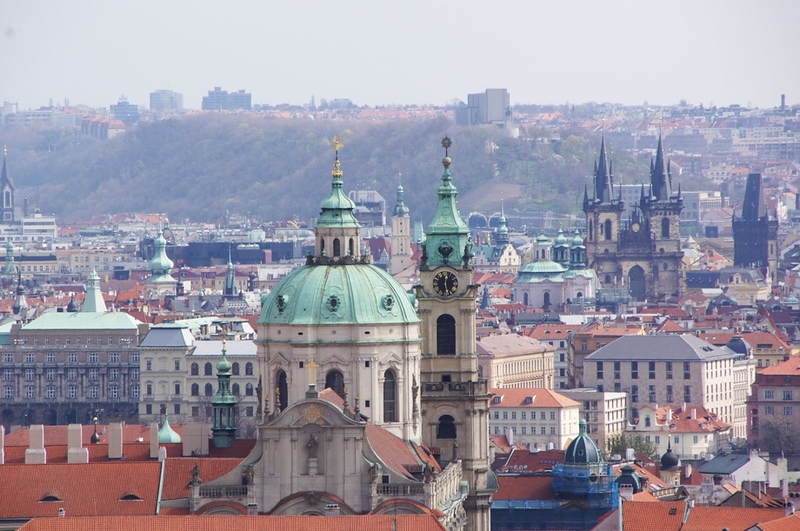 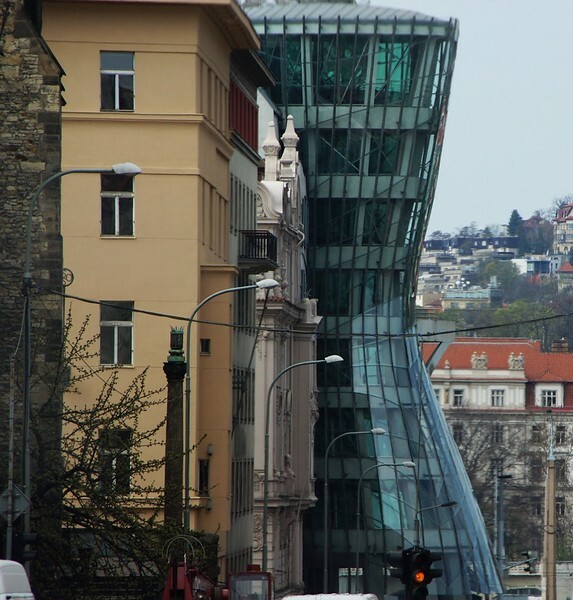 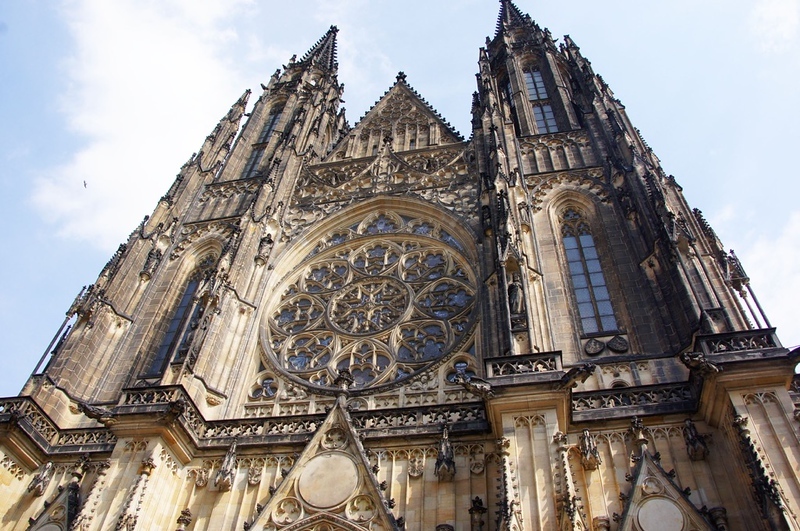 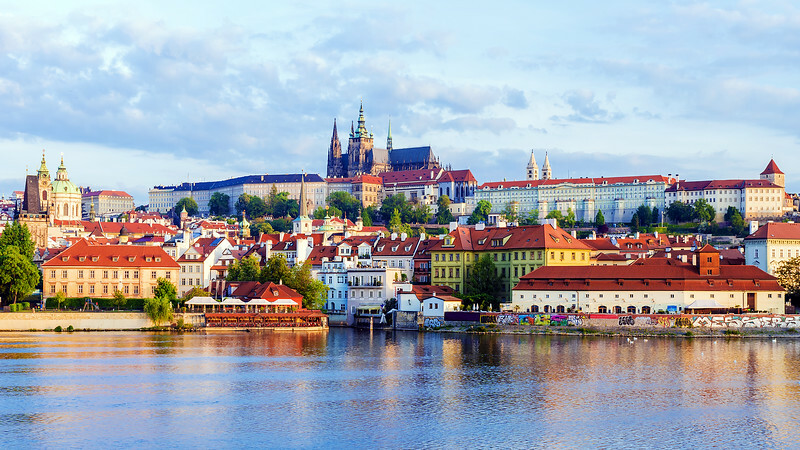 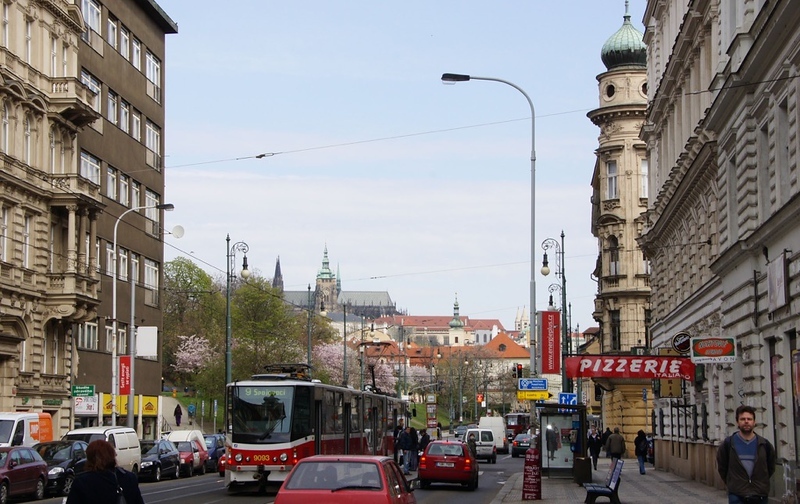 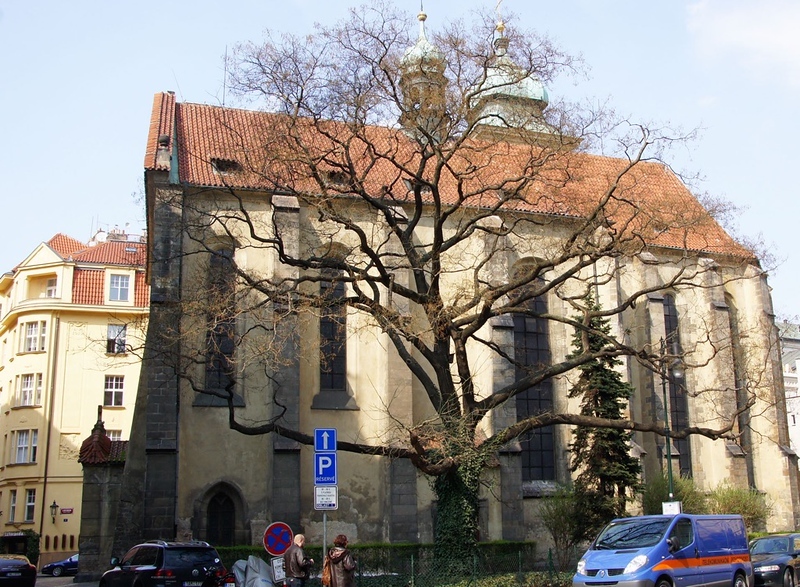 PRAGUE, the capital of erstwhile Czechoslovakia (now CZECH REPUBLIC), and the state of Bohemia (the notion of “the Bohemian lifestyle comes alive here), at the turn of the 13th century, was bigger than London or Paris and has been one of the most magical cities in Europe. 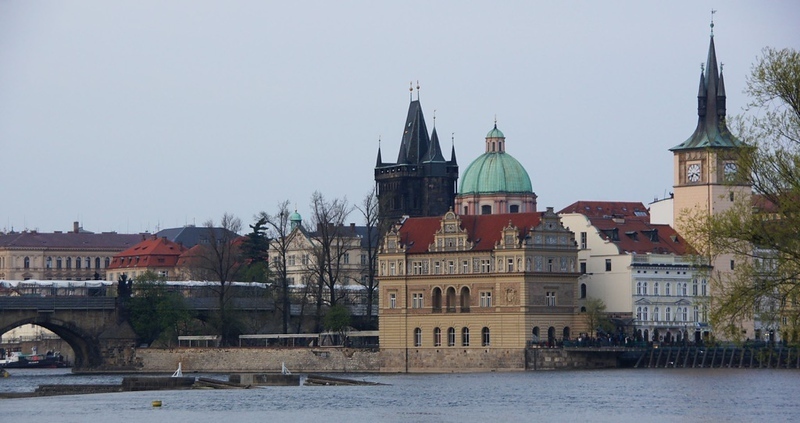 With its cobblestoned pathways, the Charles bridge astride the Vltava river, with the majestic Chateau Prague (purportedly the largest ancient castle complex anywhere in the World shown in the photo) as the backdrop, and an enchanting tapestry of architecture comprising Baroque, Renaissance and Gothic styles, PRAGUE exudes magic and romance – this is truly a city to “fall in love in” and one that you cannot depart from, without having "fallen in love with"!